Boating in Kerala is the best way to enjoy the natural beauty and have a unique and exotic experience of the ravishing backwaters and lagoons. The houseboats in Kerala are huge, slow-moving, exotic barges used for leisure trips on the backwater. These are a unique blend of age-old traditional woodwork and the most-modern amenities blended well to offer the most tranquil and comfortable holiday experience to the tourists visiting. The backwaters have a unique ecosystem which contains many varieties of fish and other aquatic animals, birds, and flora that are not found anywhere else. 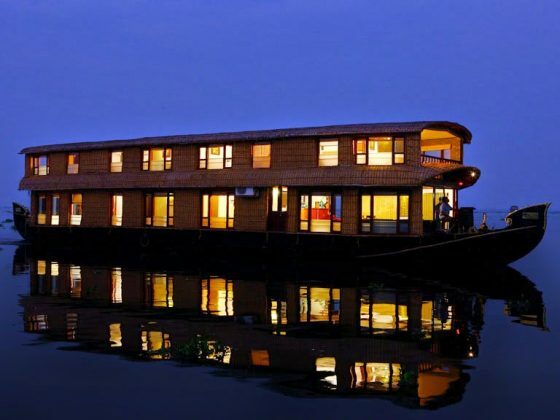 Alleppey houseboats are a popular way to enjoy Kerala’s travel and tourism on backwater. 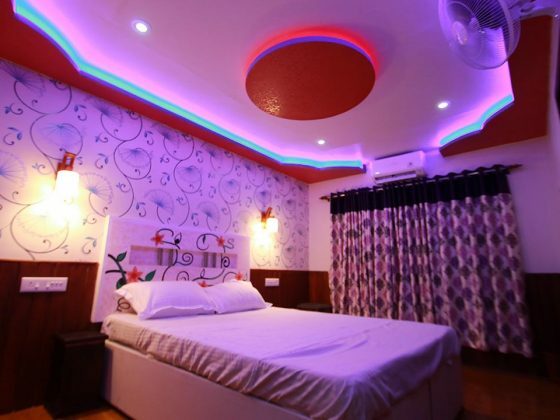 These are best suitable for spending a couple of exotic days in backwaters with Kerala’s traditional food enjoying the luxurious accommodation. Kerala beautiful boat house trip is the most stunning experience one can ever float into, or get floated into. And if it rains while you are inside the houseboat, then you can feel the magic in that very moment. Thousands of drops falling into water will let you experience unity, purity, and divinity all at once.